Surface coating compositions, namely, metal coatings, metal-oxide coatings, metal-ceramic coatings, ceramic coatings and diamond-like coatings for use in processes for coating the surfaces of tools and precision made components; vacuum deposition machines for coating tools and precision made components made of metal, ceramic and plastics; sputtering cathodes, sputtering targets, sputtering shields, arc evaporators and arc targets. 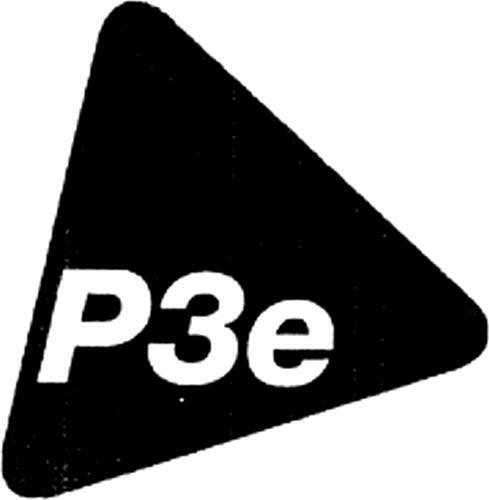 On Wednesday, December 3, 2008, a canadian trademark registration was filed for the above pictured logo by Oerlikon Surface Solutions AG, Hauptstrasse 53, 9477 Trübbach, SWITZERLAND . The Canadian IP office has given the trademark application number of 1420474. The current status of this trademark filing is Registration published. The correspondent listed for is MOFFAT & CO. of Suite 715 -11 Holland Ave, OTTAWA, ONTARIO, CANADA K1Y4S1 The trademark is filed in the description of Surface coating compositions, namely, metal coatings, metal-oxide coatings, metal-ceramic coatings, ceramic coatings and diamond-like coatings for use in processes for coating the surfaces of tools and precision made components; vacuum deposition machines for coating tools and precision made components made of metal, ceramic and plastics; sputtering cathodes, sputtering targets, sputtering shields, arc evaporators and arc targets. .
(1) - Surface coating compositions, namely, metal coatings, metal-oxide coatings, metal-ceramic coatings, ceramic coatings and diamond-like coatings for use in processes for coating the surfaces of tools and precision made components; vacuum deposition machines for coating tools and precision made components made of metal, ceramic and plastics; sputtering cathodes, sputtering targets, sputtering shields, arc evaporators and arc targets.